Wedgwood Rite Aid, located at the corner of 35th NE and NE 85th might as well be located at the corner of CARE and COMMUNITY. 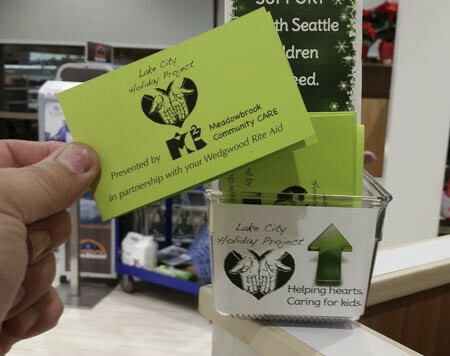 Over the years this pharmacy/everything else has welcomed the Lake City Holiday Project in so many ways. 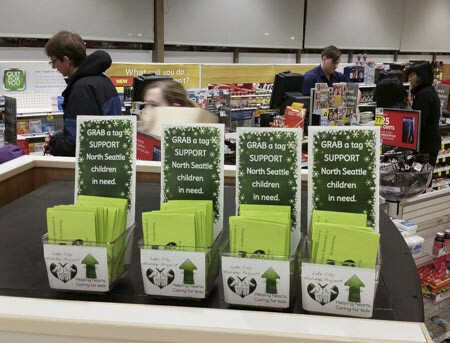 They have hosted Scout events that advocate for the children in need in our community, they have maintained a holiday tree with kids gift tags and this year, again, something different. Tags are now available at the each register, as you complete your shopping. 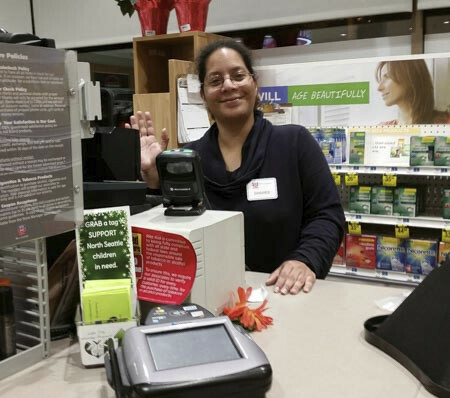 Store Manager Melissa and staff are so kind and dedicated to the shopping experience, its natural that they advocate for the Lake City Holiday Project every year. THANK YOU Rite Aid!